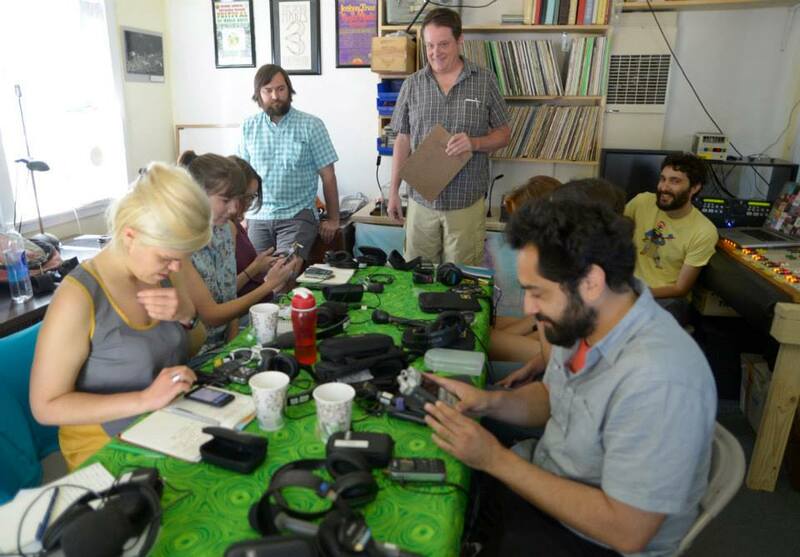 Welcome to Community Radio for Catalina …and Beyond! The Catalina Island Performing Arts Foundation is offering two full scholarships to the Transom Story Workshop taking place this June here in Avalon. The workshop, normally held in Woods Hole, Massachusetts, is an intensive week-long training in the art of audio storytelling. 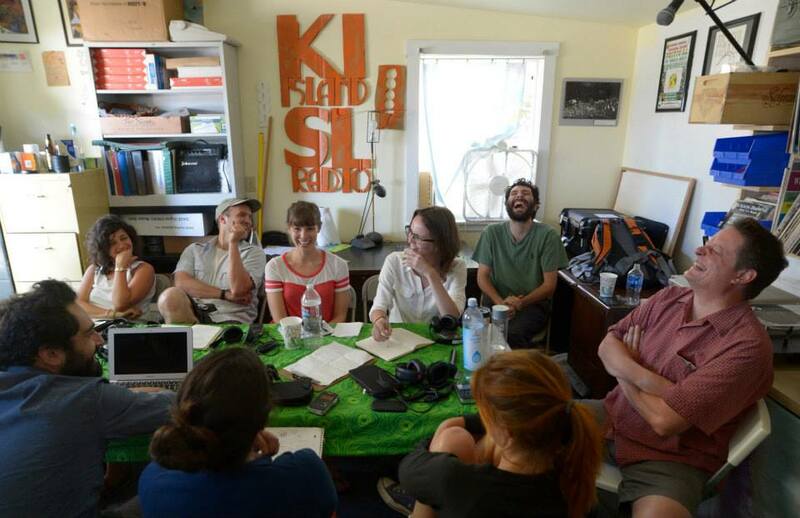 Participants learn to develop NPR-style audio stories which are written, produced and broadcasted in conjunction with local radio station KISL 88.7. The workshop travels to Catalina once each year. This year’s dates are June 14-20. The workshop is led by internationally acclaimed radio producer Rob Rosenthal with assistance from NPR “Marketplace” reporter David Weinberg. Catalina Island residents are invited to apply for the scholarships by visiting http://transom.org/2015/traveling-workshop-2015-catalina-ca/ or by calling KISL at (424) 226-2837. Story Workshop participants learn to create audio stories suitable for public radio broadcast. Workshop leader Rob Rosenthal trains future NPR reporters on Catalina once a year. The Avalon Lion’s Club took time out from their Saturday to help make sure everyone has access to the KISL studio. Volunteering their time, the Lion’s Club torn down the old stairs and rebuilt them from the ground up! Now KISL’s volunteer DJs, studio guests, and visitors can not only ascend with confidence but the sold decking and railing provides the perfect raised platform to act as a soap box, but luckily for you the airwaves are all the soap box they need, and you can choose to tune in. But maybe we will do a jig on the deck. To celebrate their hard work the KISL DJs shared their appreciation the best way they know how, on the radio! Rapidly Rotating Records host Glenn Robison dedicated two segments of his show to ‘stairs’ and ‘stairways’. Ladies Night with Catalina Pinky was inspired and did a whole show on the group STEPS! Epilogue: a shout out to Johnny B-Side for painting the stairs green! Air Show on the Airwaves! 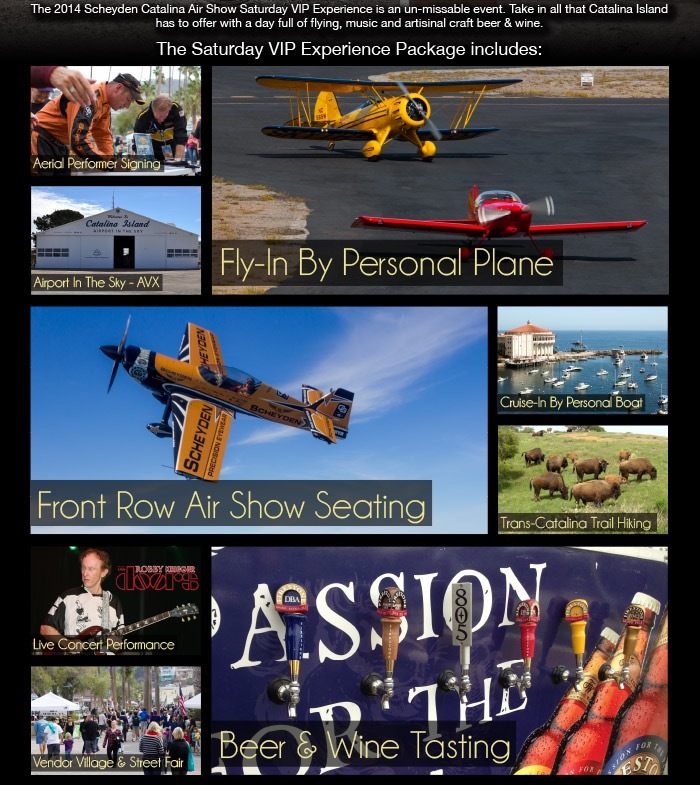 Turn on your radio or listen online and don’t miss a second of the Scheyden Catalina Air Show while you take in the high flying fun from anywhere in town! Despite my recent departure from much beloved rock, Avalon, I am pushing the boundaries of my technical prowess by attempting to program from afar. In short, LifeLines goes on! Please tune in at the regular time, Mondays from 11:30 am – 1:30 pm to hear how goes my travels into the midwest, what people in the heartland know about Catalina, and how landlubbery life suits my intrepid self. Music continues to play between introspective comments and observations. I cannot take your calls, sadly, but I will check email at cshel@kislavalon.com for your comments, requests and general jocularity. 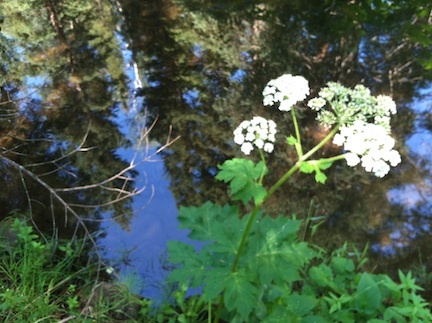 Listen here to archives of LifeLines from the beginning. Fair Winds on the Air Waves, Y’all. Winds are Northeast at 3.5 MPH (3 KT). The pressure is 1014.2 mb and the humidity is 100%. Last Updated on Apr 26 2019, 5:51 am PDT. Swing, all swing and nothing but swing!